Myanmar businesspeople have expressed concerns about the possibily delayed opening of the second Thai-Myanmar Friendship Bridge in Tambon Tha Sai Luad of Tak’s Mae Sot district, which might affect trade. The bridge was slated to open this month but progress on the Myanmar side reportedly has been temporarily halted due to a lack of parking spaces while the construction of the bridge and 17-kilometre road on the Thai side is nearly completed. Myawaddy-based businessman Mo Aung said Myanmar landowners were still resisting land expropriations for the construction of a four-kilometre road to connect the bridge to the old Asia Highway. He urged Thai and Myanmar authorities to solve the problem together. Landowners have reportedly resisted the expropriations after they were offered compensation lower than the market price by the Myanmar government. 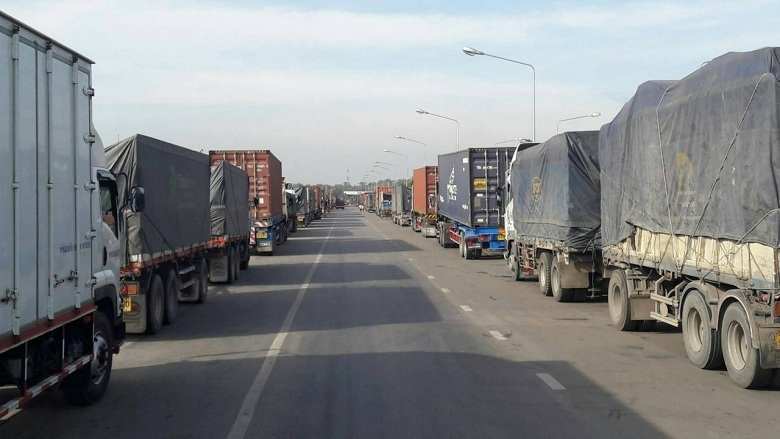 Meanwhile, Tak Transport Office’s Mae Sot Branch head Booncharoen Sitthikrua led a team of five agencies to regulate lorries crowding the Chalermthep Mae Sot-Rim Moei rural highway waiting to cross into Myanmar to solve traffic jams and prevent people from parking in prohibited areas or double parking. Officials from Mae Sot Customs, Tak Highway 2 (Mae Sot), Tambon Tha Sai Luad Municipality, Mae Sot police and paramilitary officials have staffed a checkpoint in front of the Mae Soi Customs cargo screening unit since Thursday. 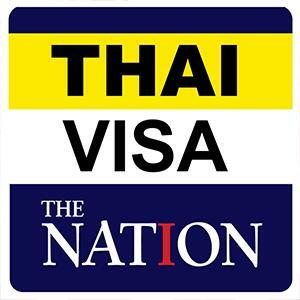 They detained eight truck drivers yesterday for violating the law and fined each of them Bt500, Booncharoen said.